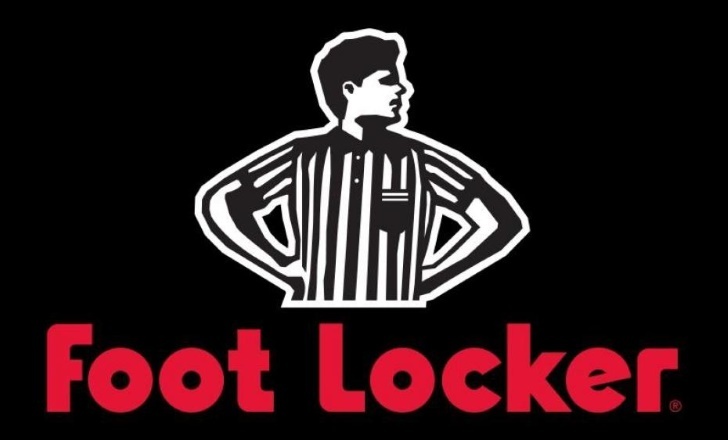 Note: Payment fulfillment by Foot Locker. Give InKind has an affiliate relationship with many of the advertisers on our site, and may receive a commission from products purchased via this link. Your one stop shop for the best athletic sneakers for children and grown ups. Trendy and affordable, both. Why We Love This Gift: Athletic footwear is necessary and also expensive. Kids who participate in sports need all sorts of cleats and specialized socks. Lacrosse, soccer and the rest. As people age, comfortable shoes make walking safer. This gift enables the recipient to choose exactly the right thing.